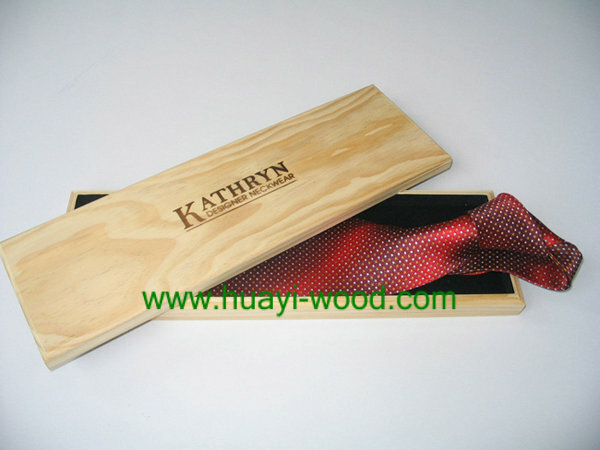 Wooden Tie Boxes supplied with natural and painted finishes. 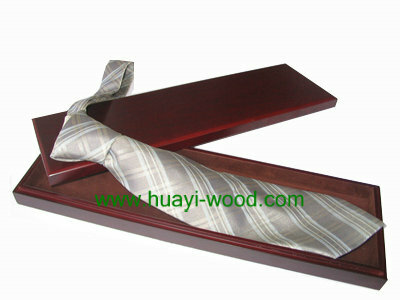 For natural finish tie boxes, surface hand sanded to keep smoothness. Unique wooden grains can been seen clearly. For paint finish boxes, they can be in gloss finish or matte finish, colors can be transparent, black, blue, mahogany or others. 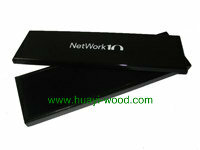 Inside of wood tie boxes all painted same color as outside or lined with velvet in color of black, white, coffee, green and others. 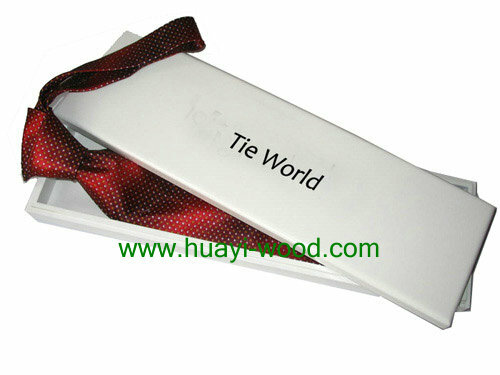 Silk ties can be protected well in the boxes without scratching.